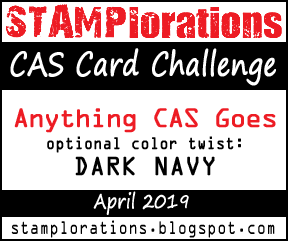 Today we have a new challenge over at the Paperbabe Stamps blog and this time around it's a theme challenge! To help inspire you I have created a Mixed media MDF portrait. I coloured all of the pieces in acrylic paint, I kept it simple, no shading or highlights. I then stamped the facial features and heat embossed them with clear matt dull embossing powder from WOW embossing. I added the dots using the polka dot mixed media stencils. I applied distress oxide through them using a blending tool and then added embossing powder over the top to give a subtle finish. 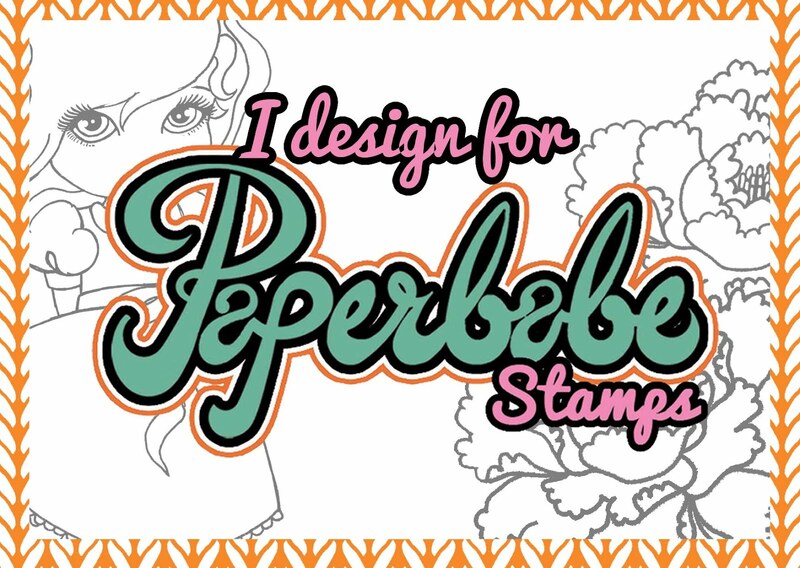 The items I used are linked below, the links take you diret to each item on the Paperbabe store. 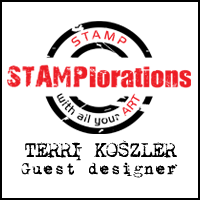 Now for the fun part, get creative and join in with the challenge and you could be winning a super prize from Paperbabe stamps. She's amazing Terri, I love her bubblegum pink hair!! She has a real 50's vibe..